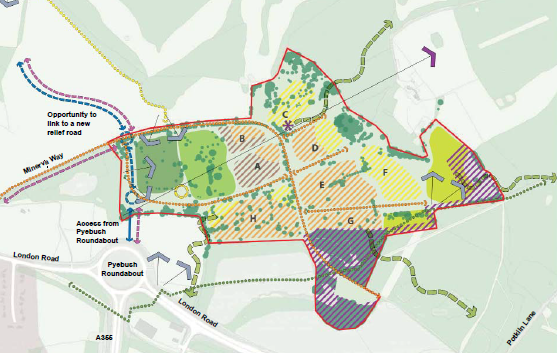 South Bucks Council has opened its consultation on the development brief for the ex-MoD site at Wilton Park. The consultation ends on 28 February. You can access the plans and a response form on the South Bucks website. Comments should be received by no later than 5.00 pm on Friday 28 February 2014. Any comments received after this will not be considered. Is this proposed development likely to result in another south Bucks 'high class' estate of VERY expensive dwellings? Transport, medical and educational facilities in the Beaconsfield area are already overstretched.